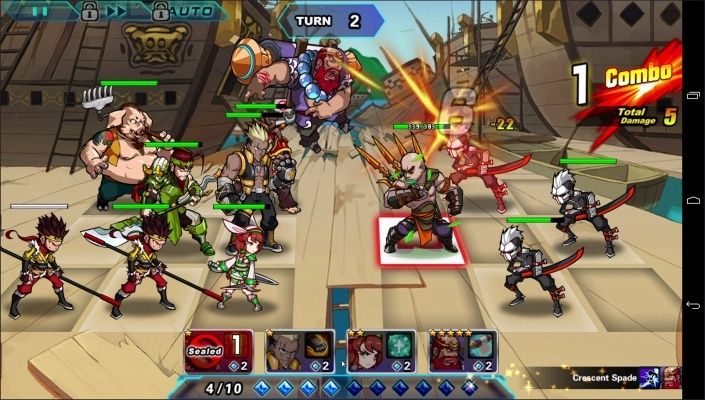 Infinite Combo is a F2P Android, Turn-Based Brawler, Role-Playing Multiplayer Game featuring an innovative “True Combo” battle system. 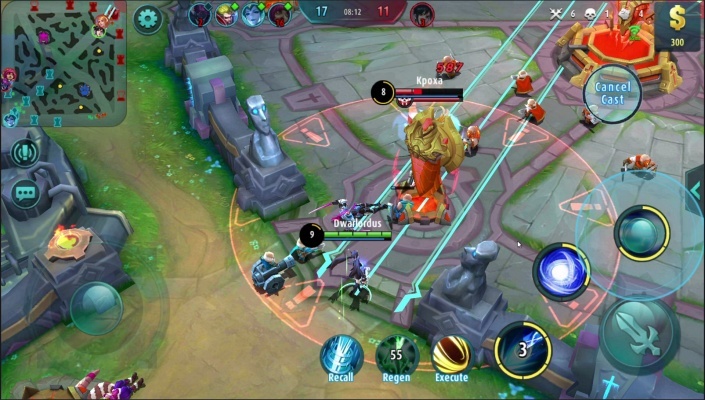 A mobile game equipped with a “True Combo” system is finally here, Infinite Combo breaks away from the “Paper Doll” battle style of traditional mobile games with its innovative “True Combo” battle system. 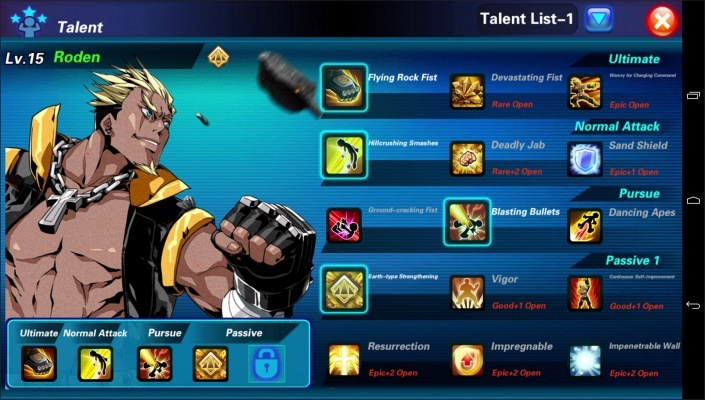 With “Launcher”, “Aerial”, “Knockback”, “Knockdown” skills, every hero can launch into unique combos. Combined with the distinctive “Pro-I Animation Engine”, battles now look flashier and more fluid than ever. 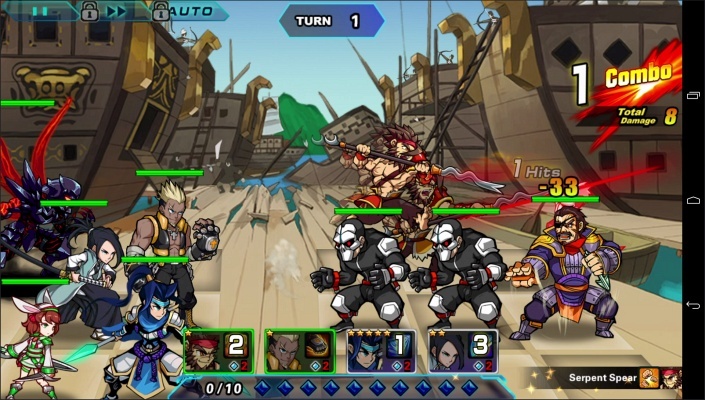 Recruit and train heroes from different time periods and cultures in the sophisticated Hero Advancement System. 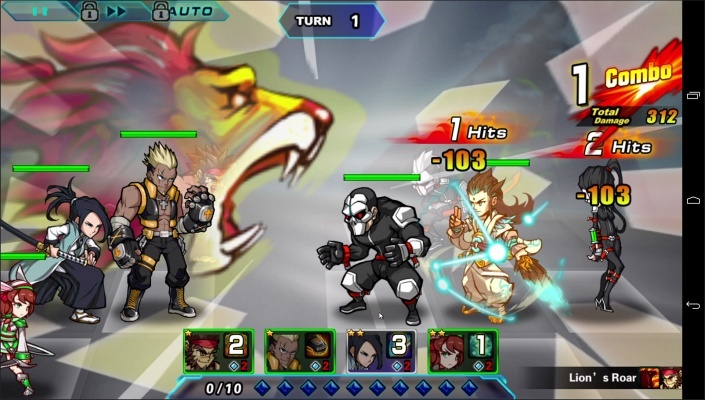 Build your own combos and defeat enemies in challenging stages. Mix and match to create your unique team of heroes and dominate every dimension! - No more paper dolls with the True Combo system! 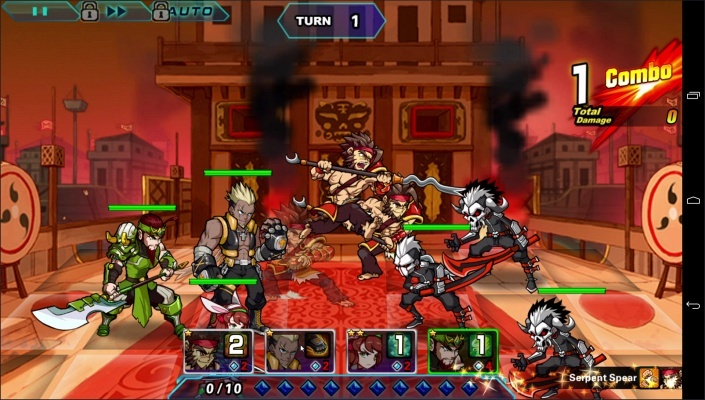 The first game with a fighting-game style combo system in a round-based battle. Launch enemies into the air, unleash air combos, knock them back or down all in one fluid, seamless system. - Say goodbye to choppy movements! 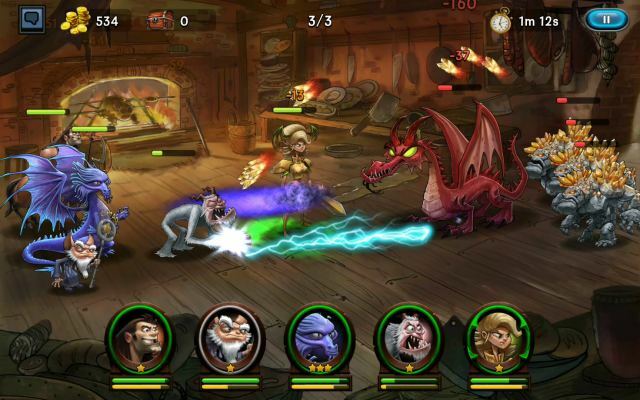 The exclusive 2D zoom system brings animation-level motion to mobile. Feel every punch as you fist sinks deep into enemies. - Out with mindless button-mashing, in with intelligent team-building! 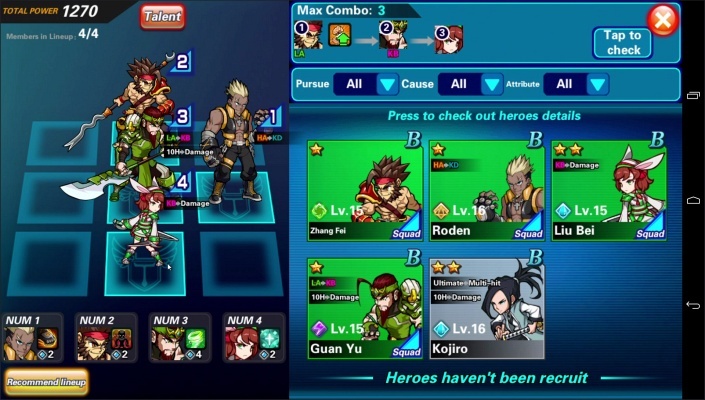 With more than 1,000 heroes, 6,000 skills and 30,000 possible combos, it’s up to the players to make the most out of the game and build their all-star teams to become the champion! - With combos, interrupts, enchantments, mirror images, summons, and transformations, battles are anything but boring! Heroes are not one-trick ponies. 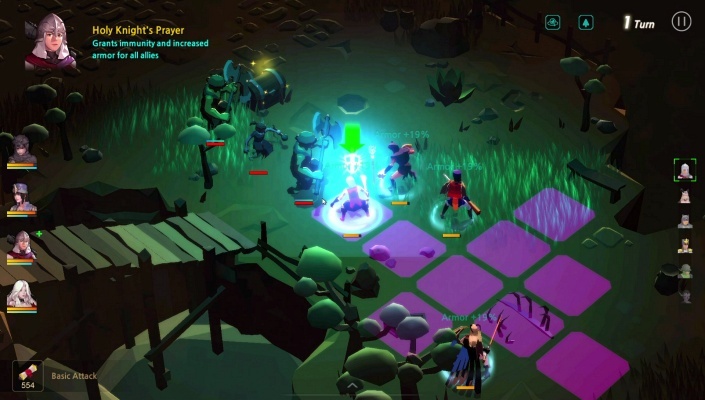 From the starting combo, they are able to cast enchantments, interrupt enemy skills, summon mirror images and beastly helpers to light up the battlefield! 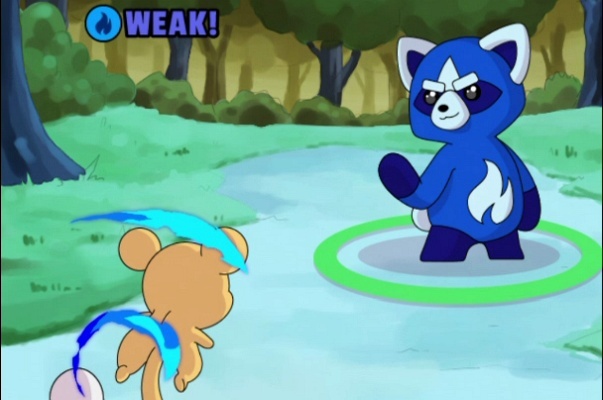 - PvP Mode – where only the strong survives. Real time battles - claim the throne via leaderboard matches, or dominate the server in guild battles. The best player needs the most challenging stage to display his/her prowess. Play smart, get your friends to help, because only the strong will survive! 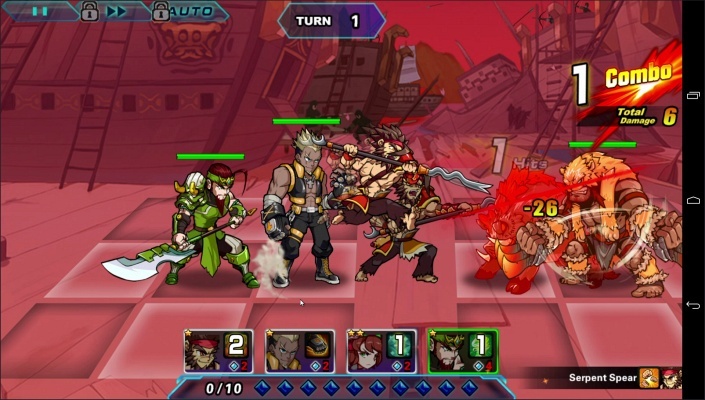 - Become the King of the World via Cross-Server Battles, Raid and loot other players in Real Time Cross-Server Battles. Don’t just be the King of your server, aim to become the King of the World!